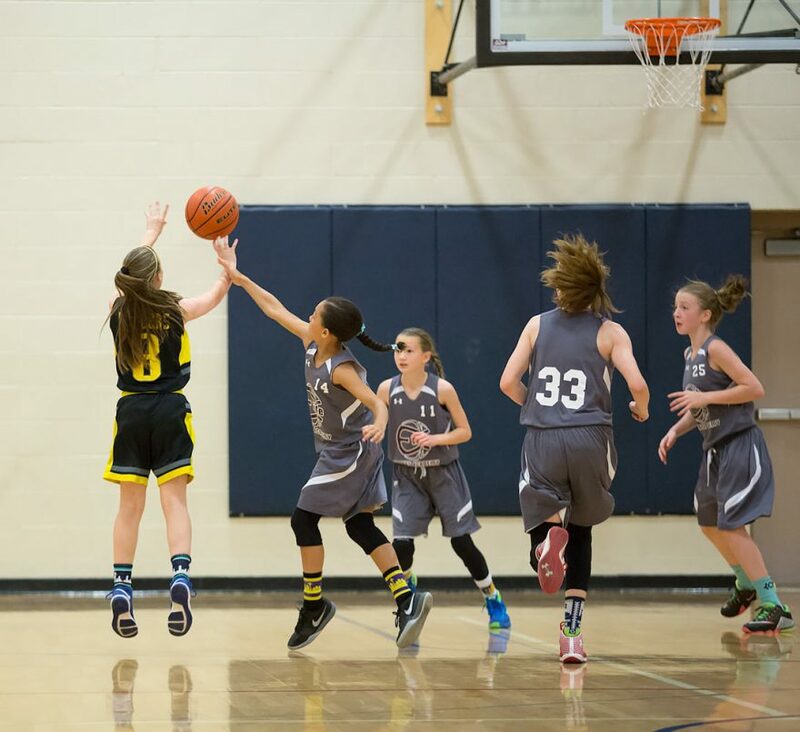 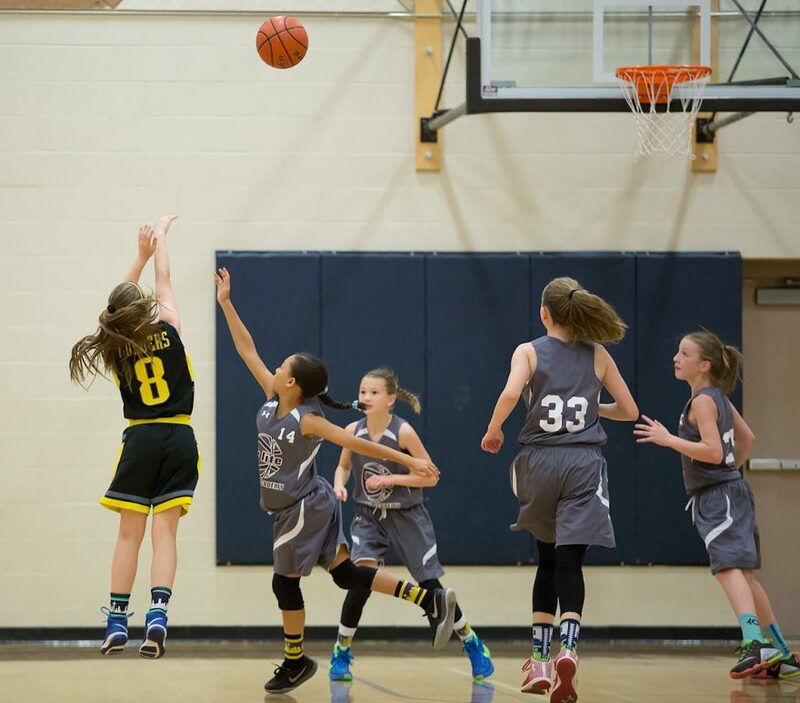 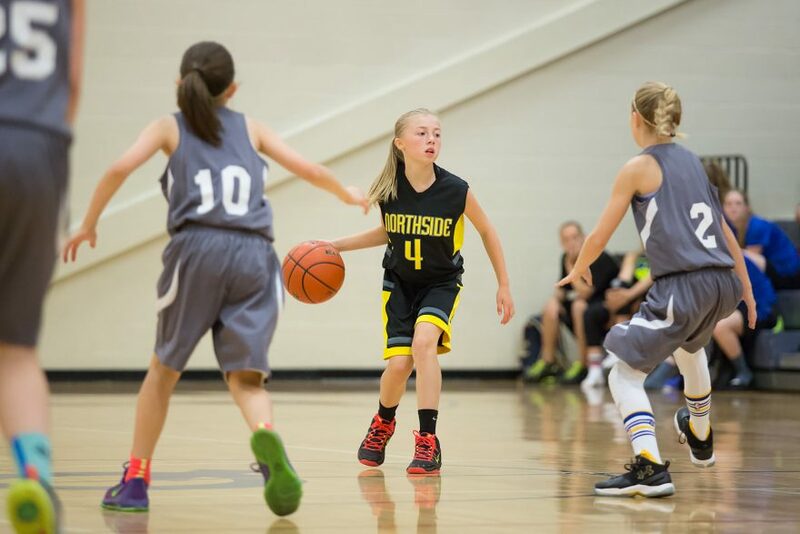 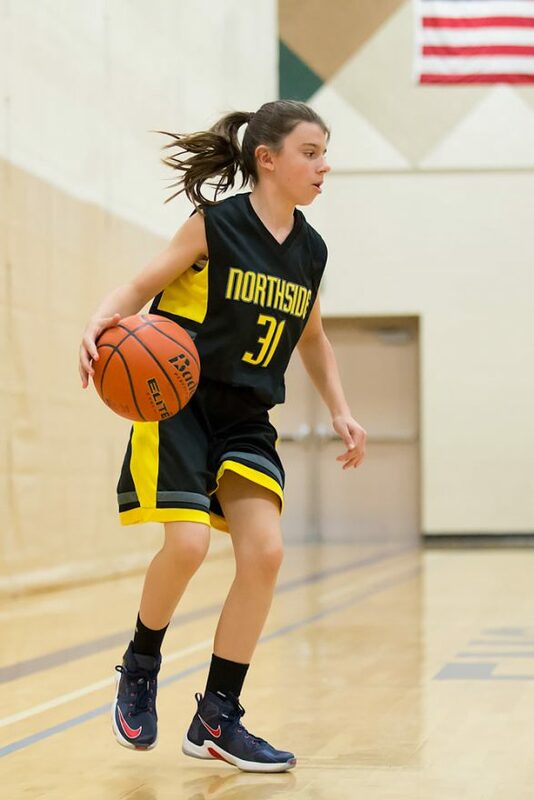 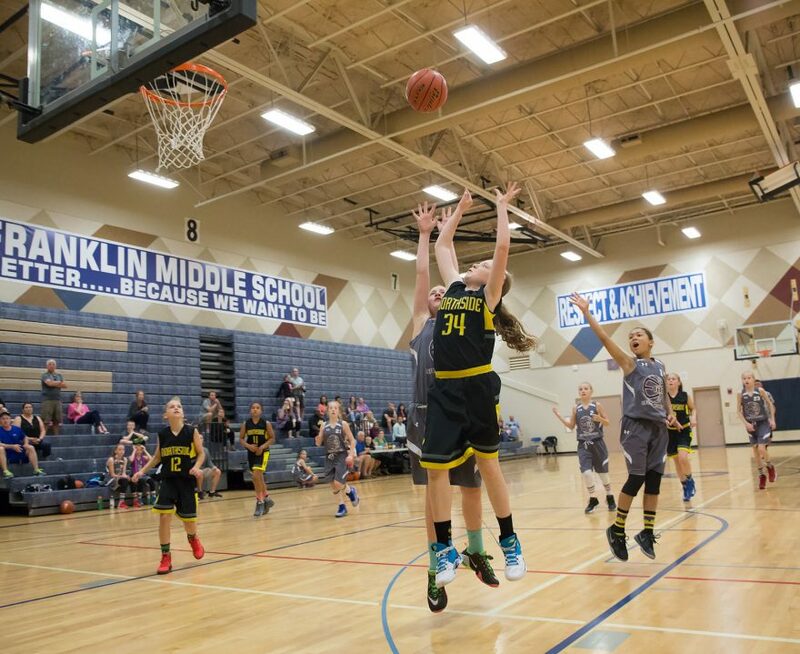 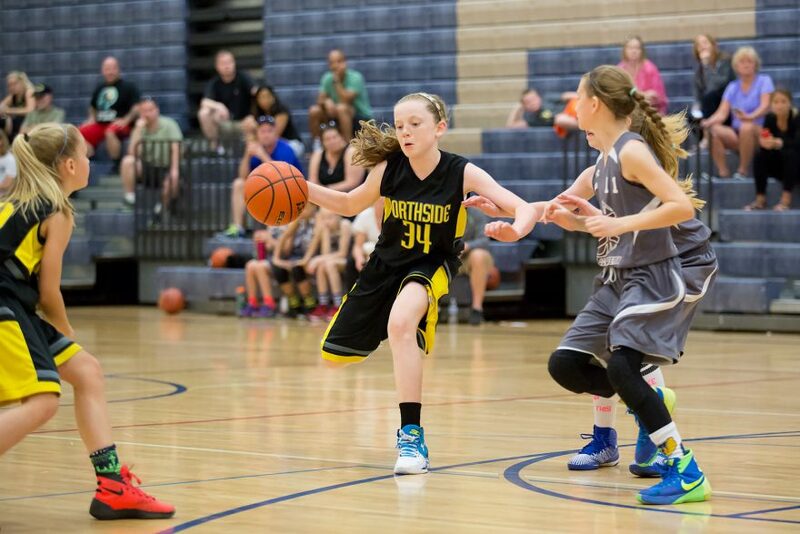 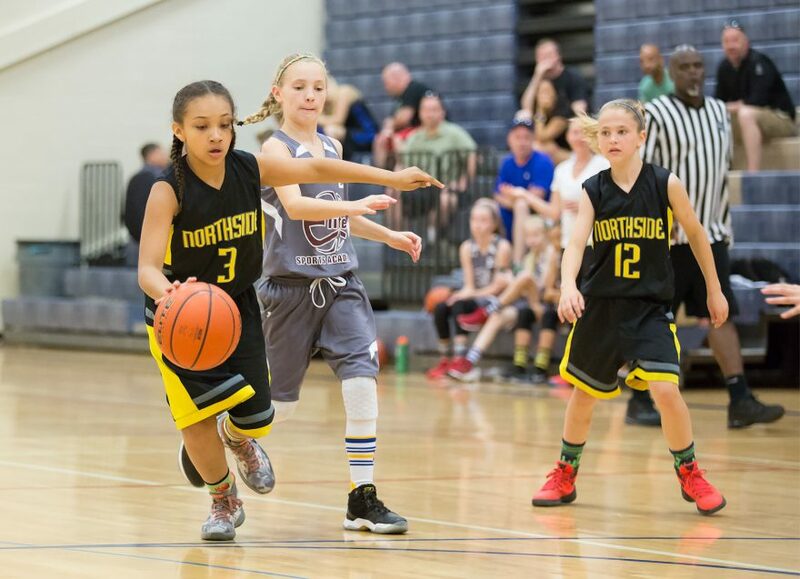 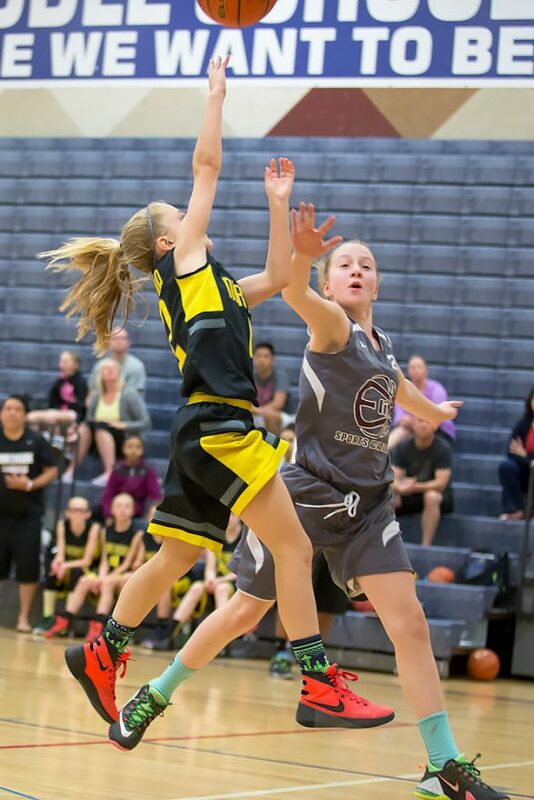 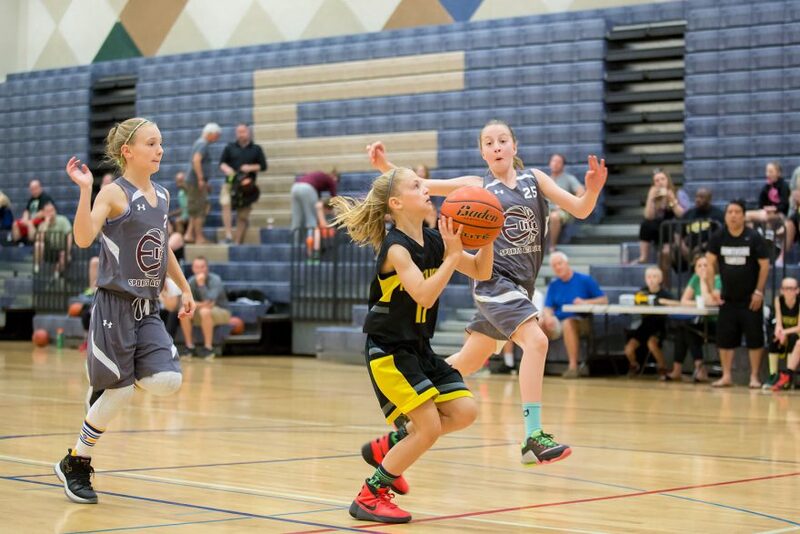 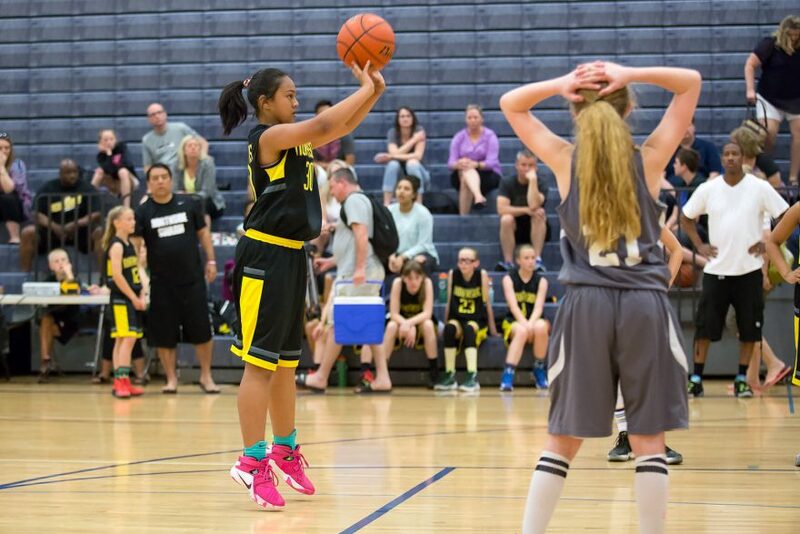 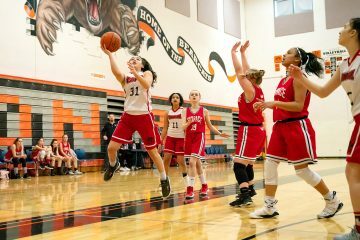 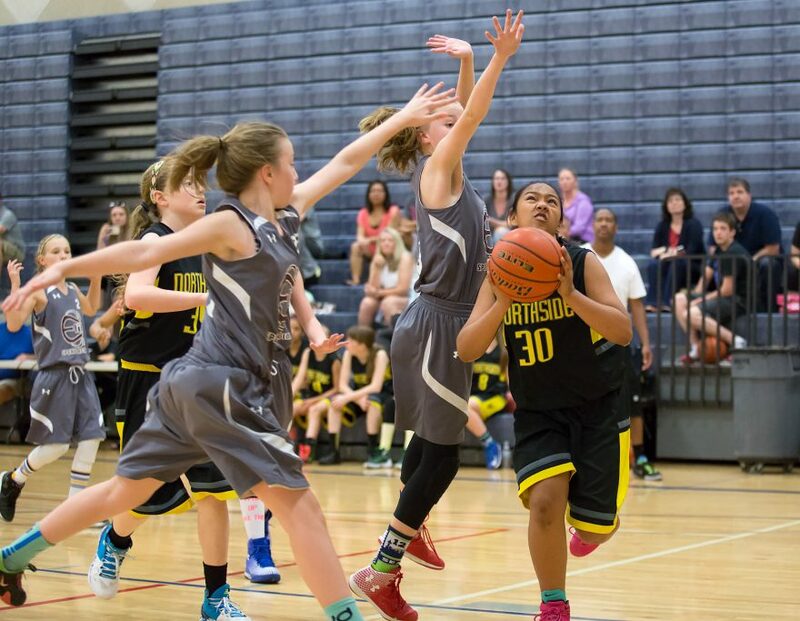 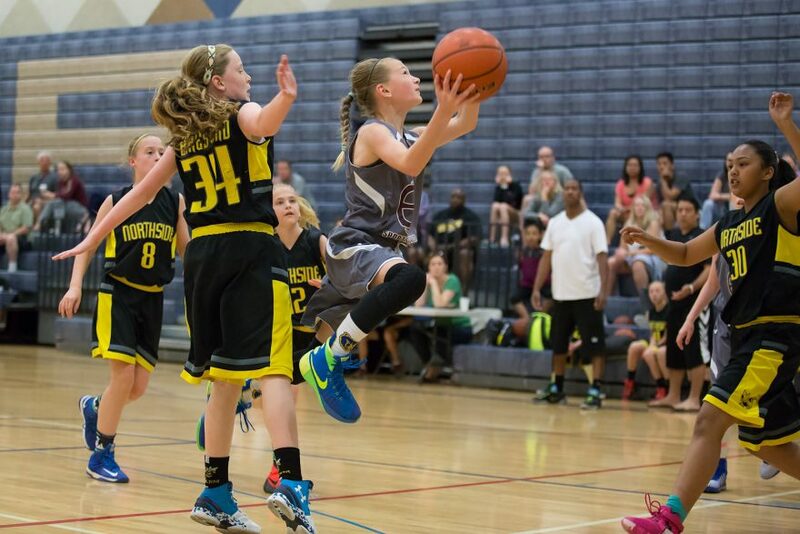 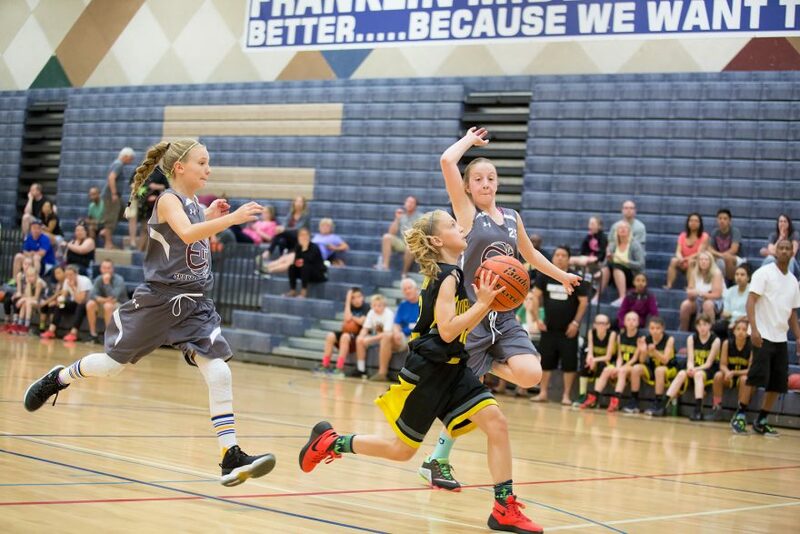 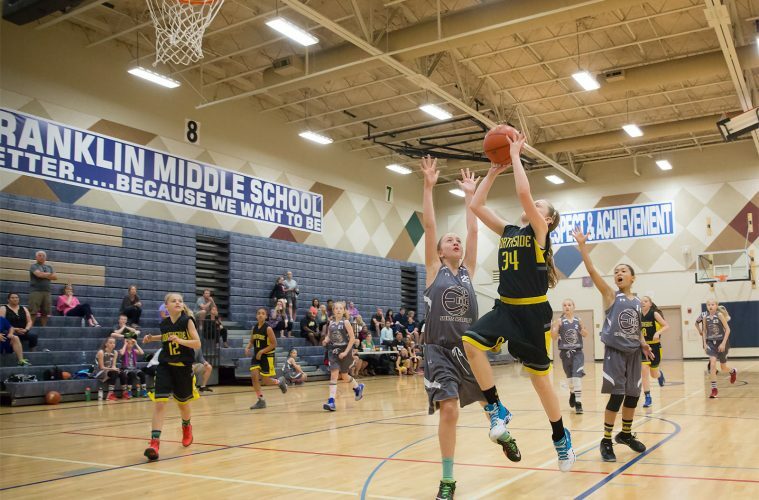 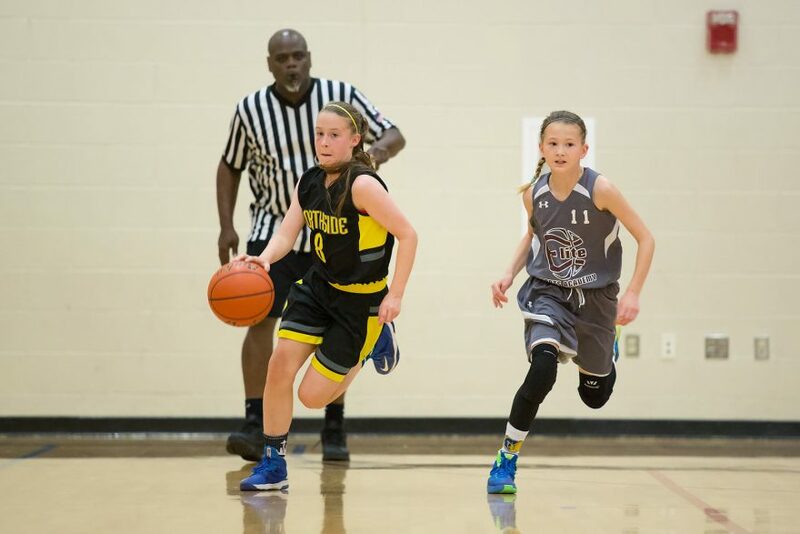 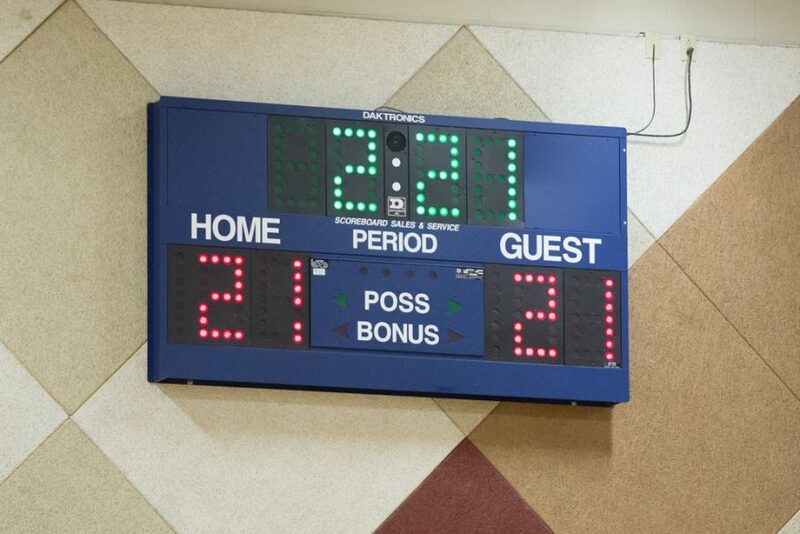 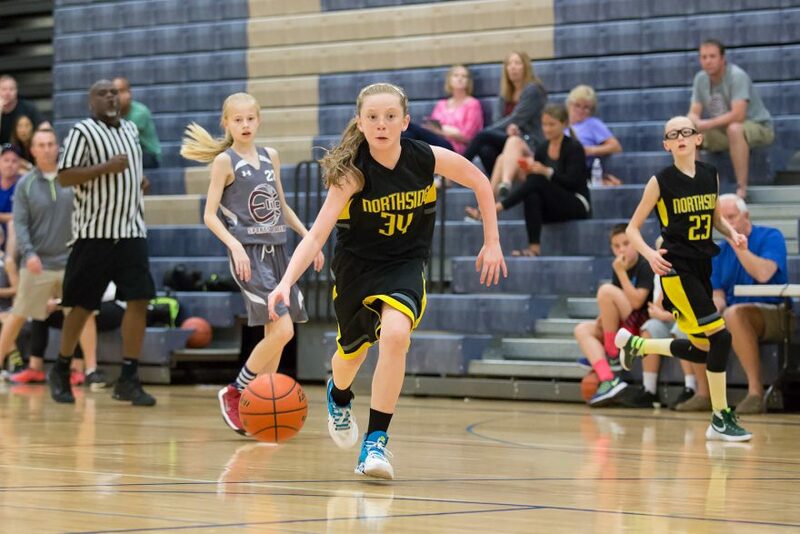 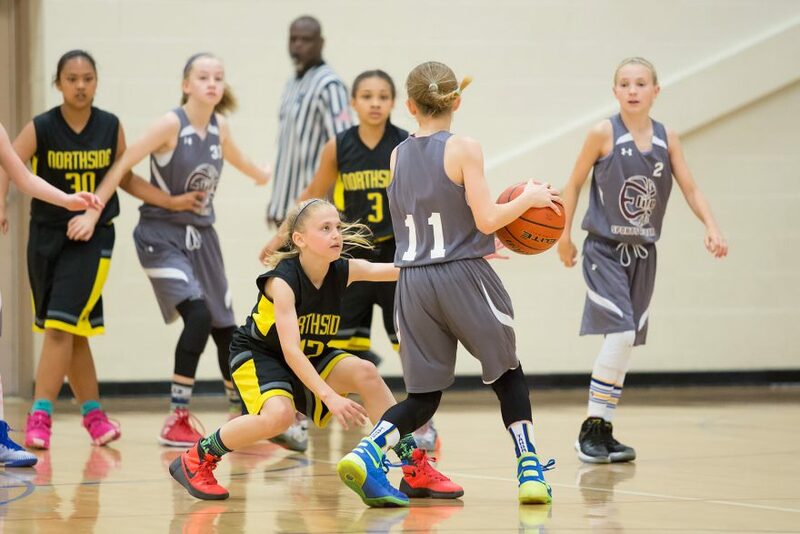 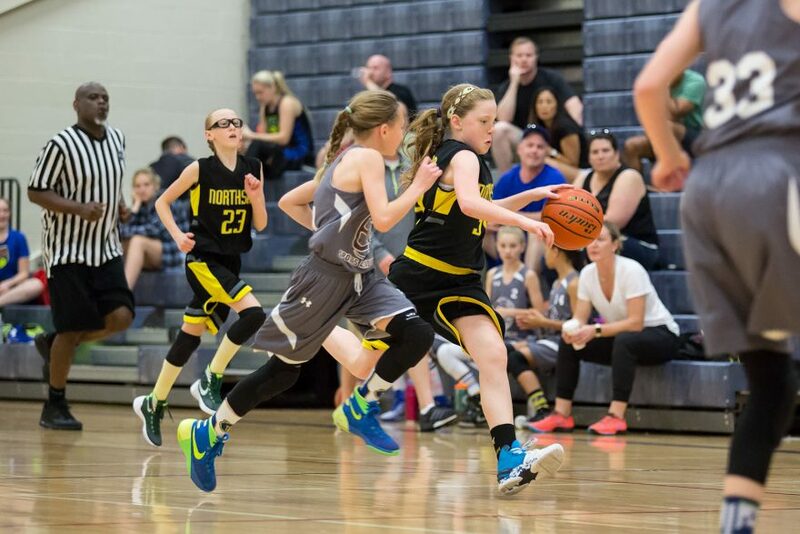 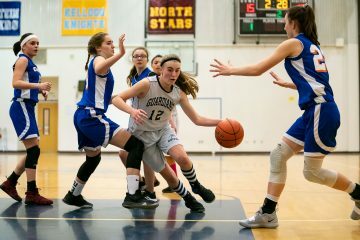 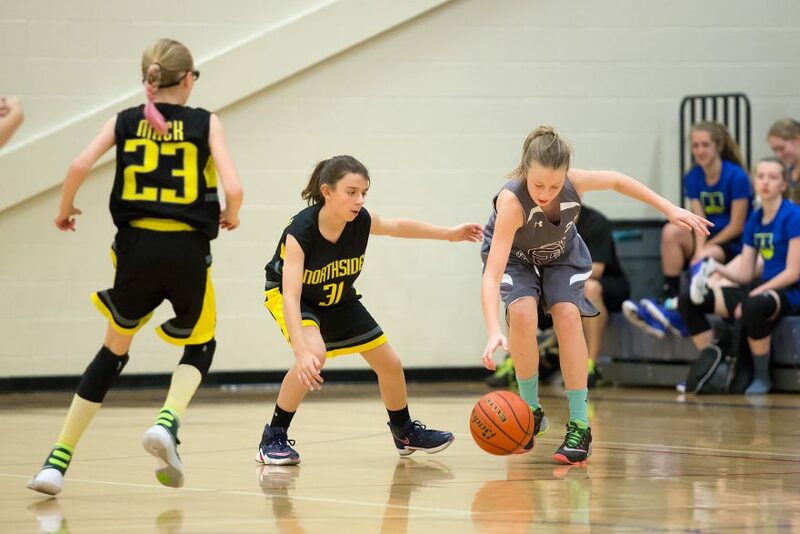 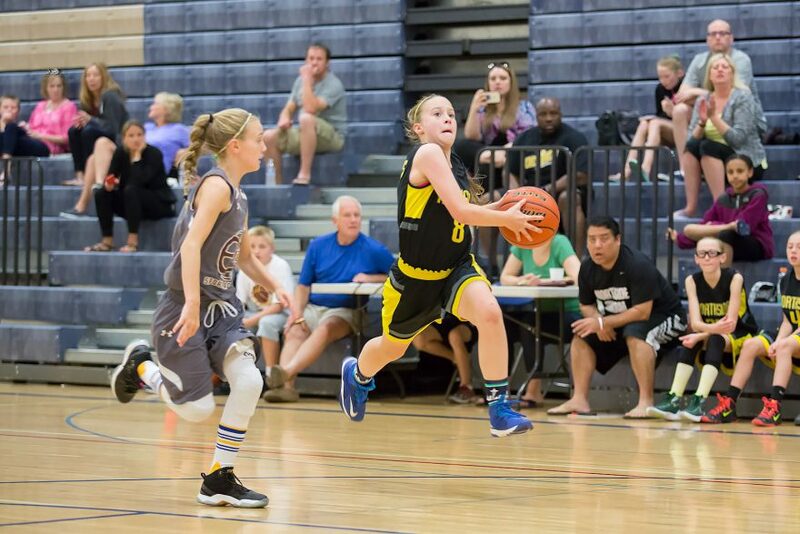 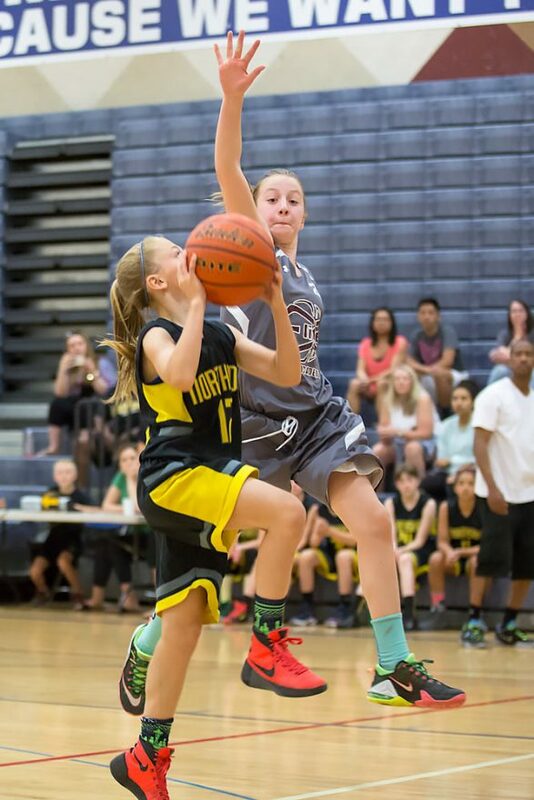 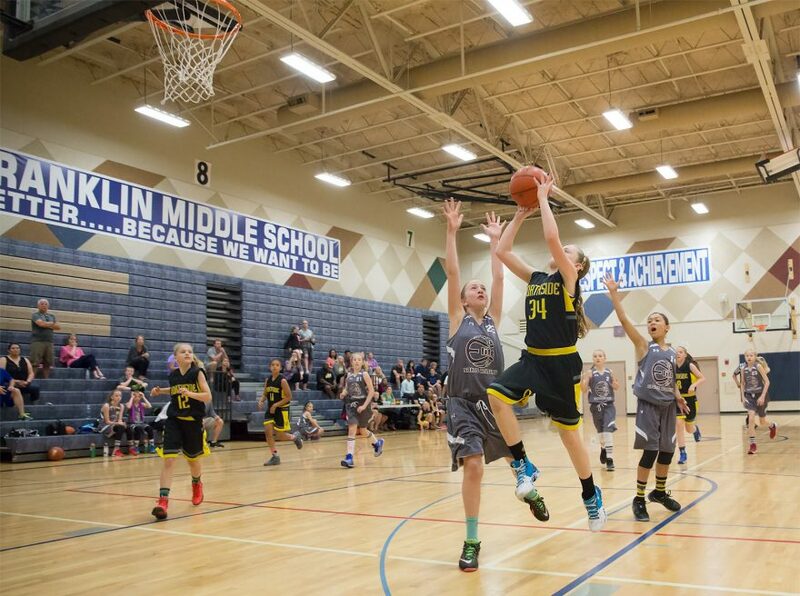 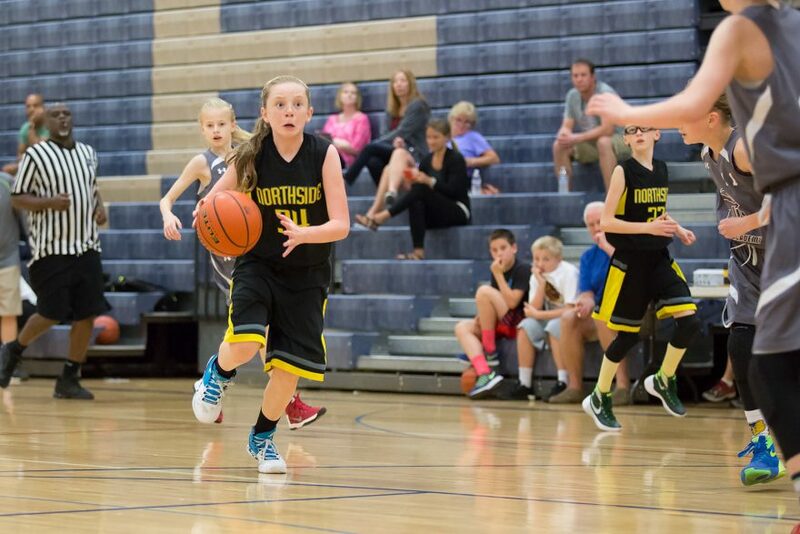 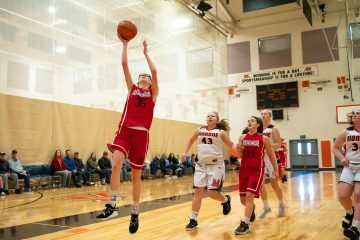 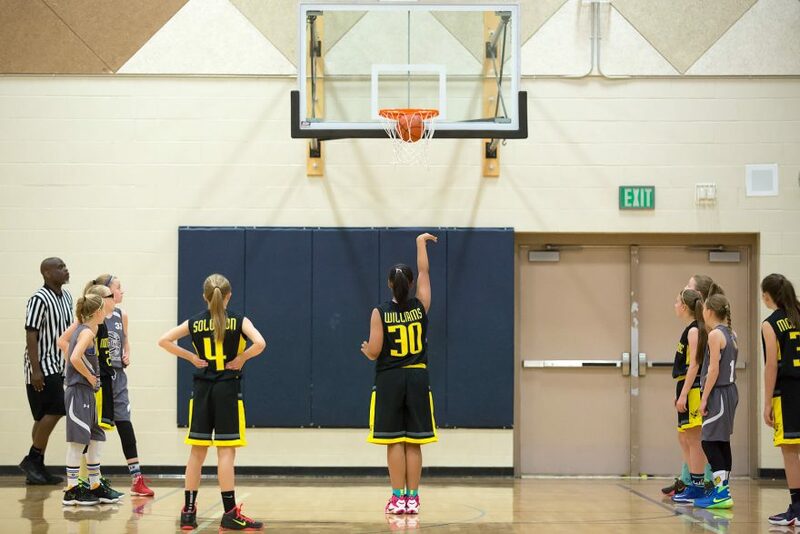 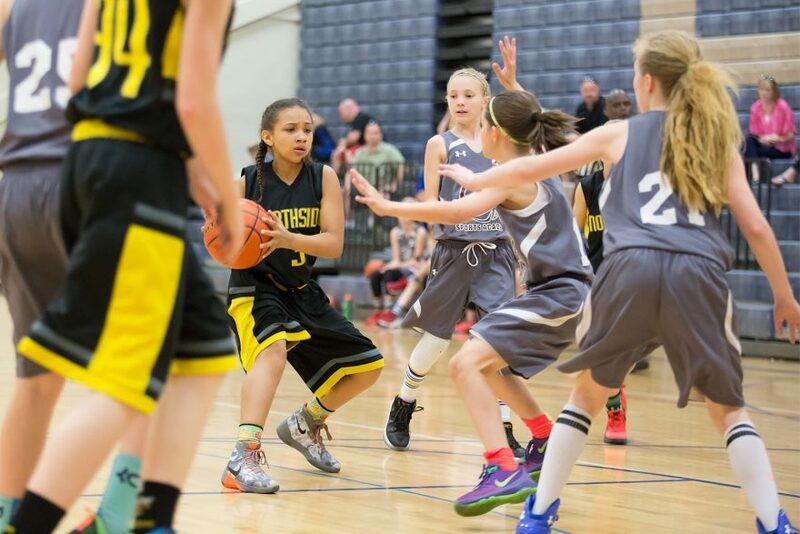 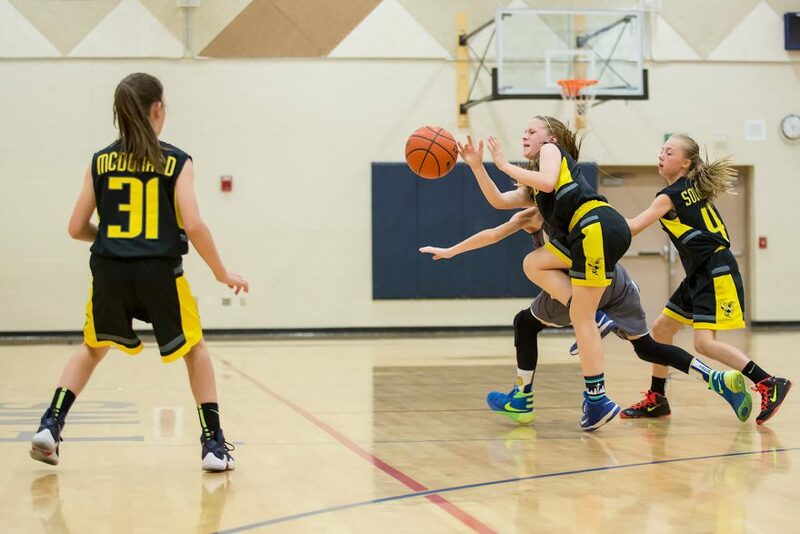 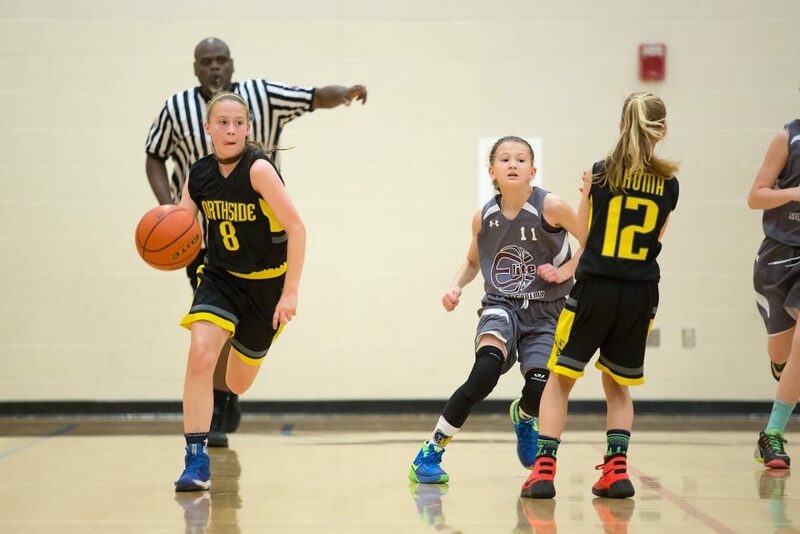 After crushing the HD, the Northside girls faced a strong opponent in the Elite Sports Academy team from Issaquah. 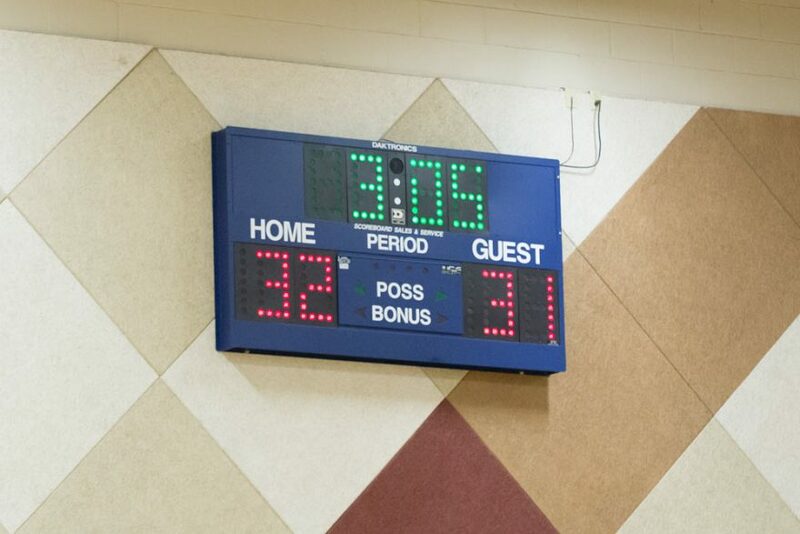 It was close throughout, and the Swarm girls were able to tie it up with minutes left to play. 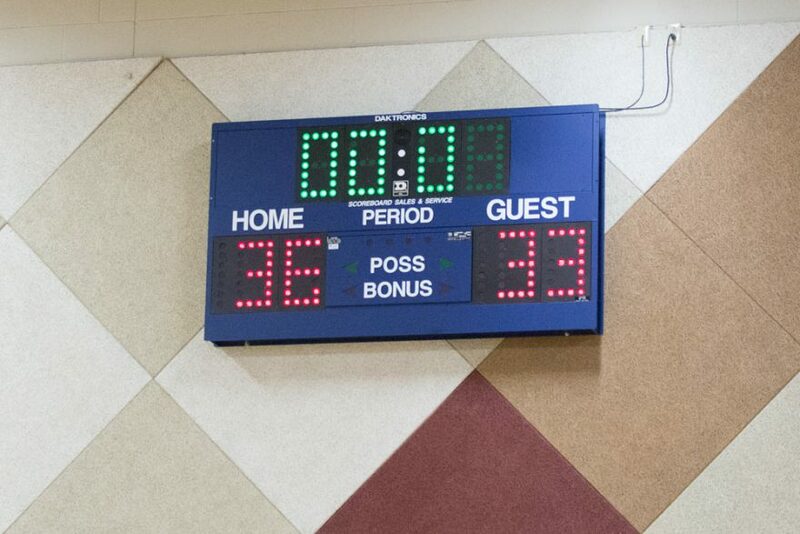 In the end, though, they fell just short, losing 33-36.